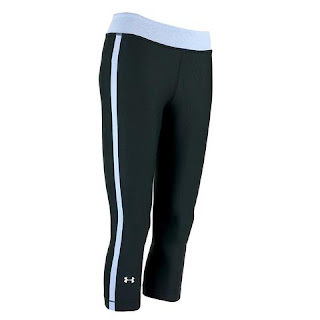 Right now these Under Armour Women's UA Heatgear 18" Sport Leggings are just $18 (Reg. $39.99) when you use code PZY18 at checkout! Shipping is FREE!